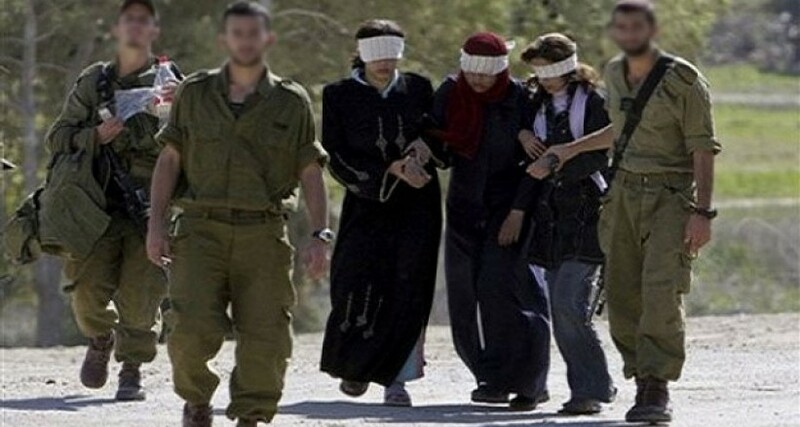 Hebron, ALRAY-Israeli occupation forces (IOF) arrested on Thursday a Palestinian citizen girl near Ibrahimi Mosque in Hebron, southern of occupied West Bank. Activists from the area reported that a military force from the Israeli army arrested the girl at a military checkpoint and took her to a nearby police station. The identity of the girl was unknown until this moment.